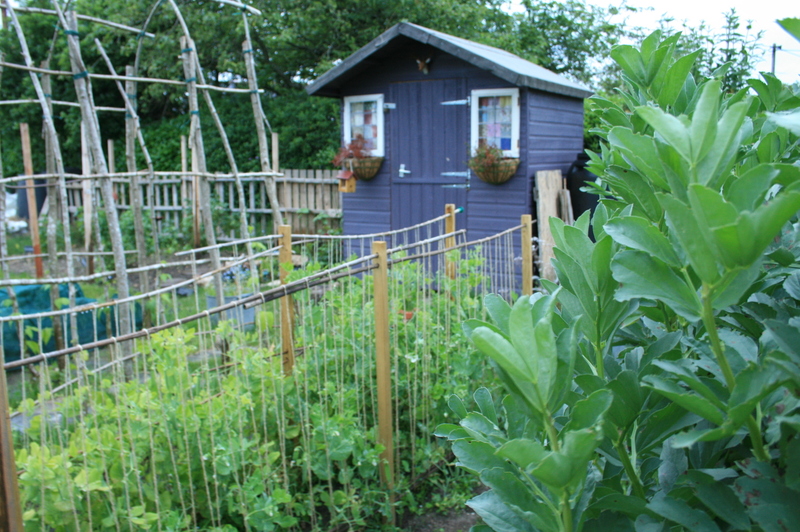 Home Allotment Katie’s Allotment Video – Jobs in June! Katie’s Allotment Video – Jobs in June! Enjoyed your site and the all about plot 15c, we are moving into North Baddesley soon and have been unable to find how how you put your name down for an allotment.. Please could you let me know? Thank you Ian and welcome to the village!